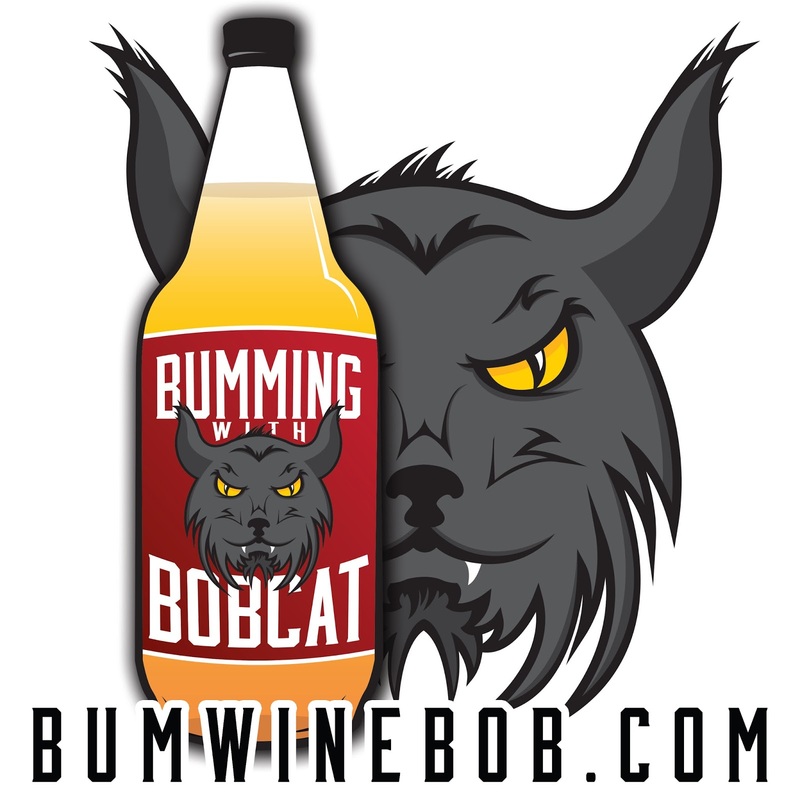 Bum Wine Bob welcomes the 8bitbros to this weeks edition of Bumming with Bobcat! No topics are off limits on this weeks episode. 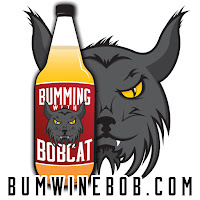 We cover the worlds of craft beer, budget beer, bum wine, cooking tips and MORE! 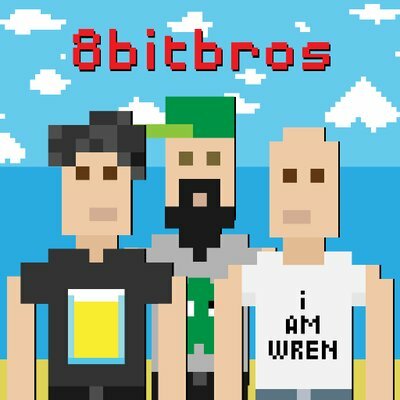 Check out the 8bitbros LIVE every Tuesday & Thursday 8-10pm EST at http://8bitbros.us and on the all new Ironiq Radio Network! 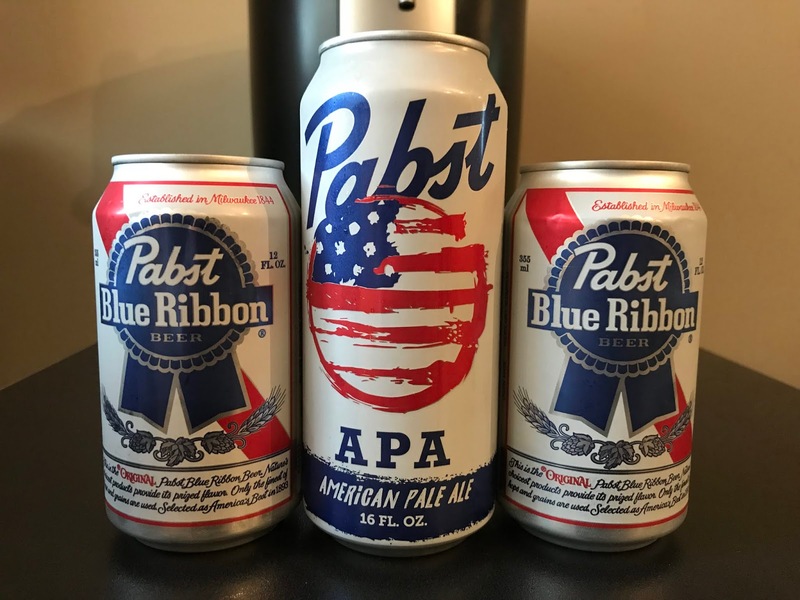 Is it a craft beer or a cheap imitation? 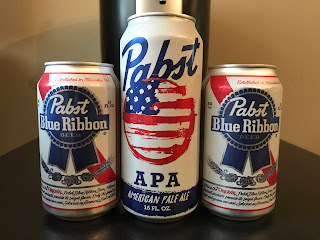 Check out Pabst APA American Pale Ale as the bumwinebob.com beer of the week and let us know! Listen to "Bumming with the 8bitbros" on Spreaker.